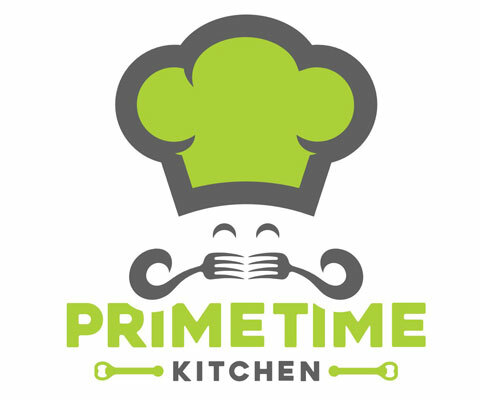 We were fortunate to be able to partner with PrimeTime Kitchen in the earlier stages of their show. Tori & Jim Colbert reached out to us to help them establish a scale-able website that would be able to grow and evolve with their show. We have worked with several other local radio shows to help establish websites & mobile apps, so we felt that we were more than equipped to help guide them on what steps needed to be taken in the beginning to ensure a successful future. When we first got started, PTK already had a barebones WordPress website. We started off by doing a complete overhaul of their site, including adding a new custom theme designed around their branding. Today, we handle 100% of their content & website management. 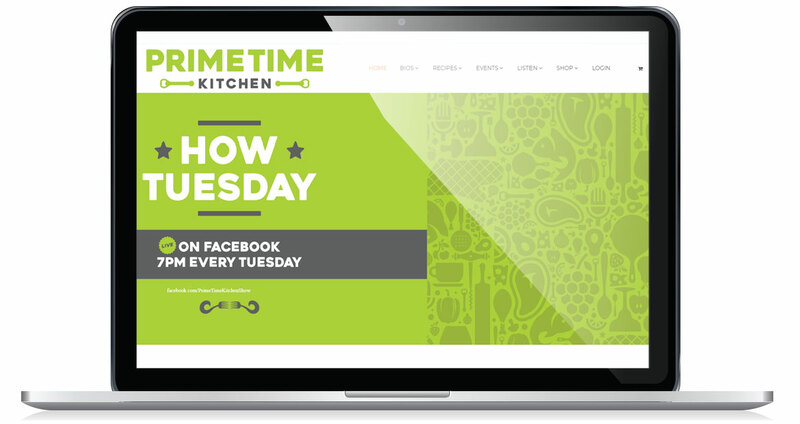 We spend hours each week loading content, and ensuring that their website loads properly and looks great. We are honored that they have trusted us with their online presence, and look forward to continuing to partner with them in the years to come!